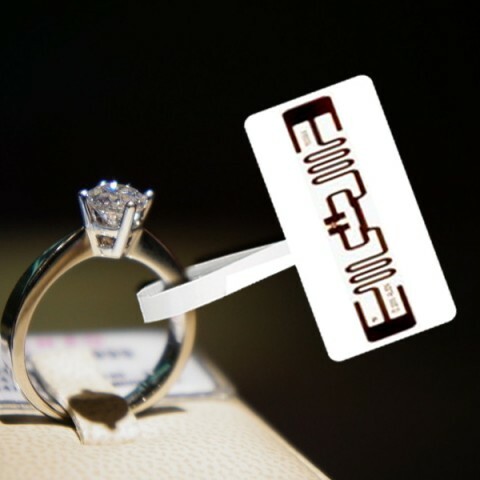 RFID Jewelry Tags are designed for use in jewelry market communities such as jewelry warehouse and jewelry shops management. 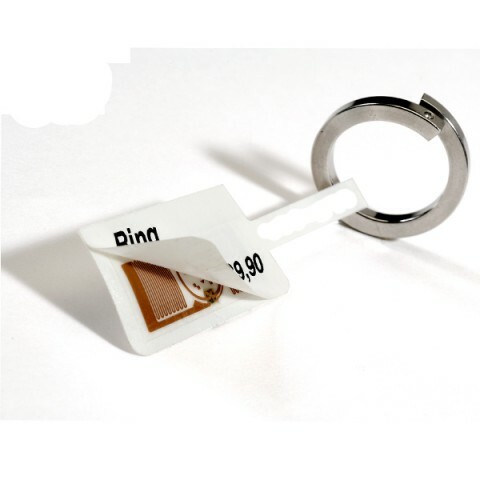 These RFID jewelry tags are compliant with ISO 15693 or ISO 14443A standards and it could be made into both HF and UHF frequencies. 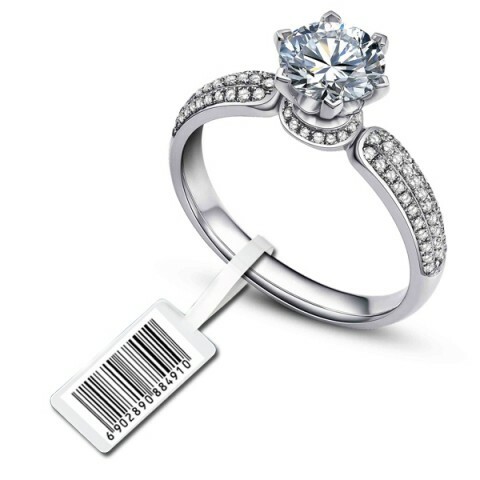 All of our RFID Jewelry Tag are contactless and could be written with different functions. 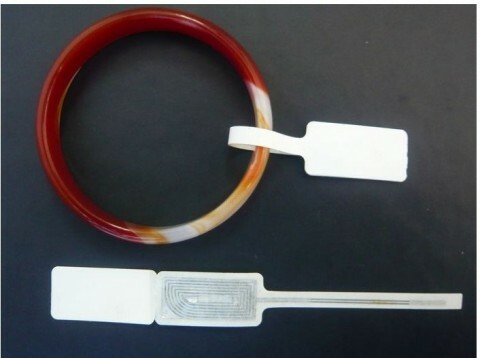 With chips sealed inside the PVC housing or paper housing. 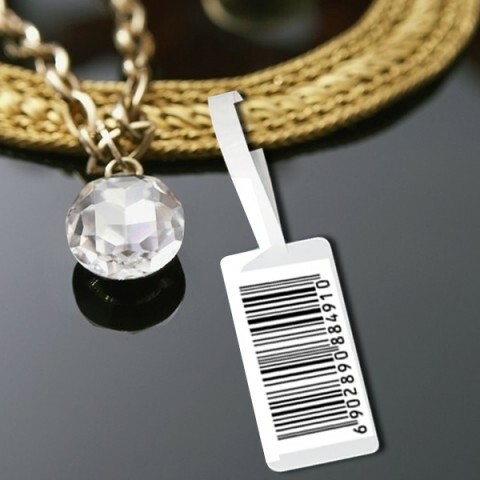 The small RFID jewelry tags are an excellent way of enhancing the security of the jewelry items. 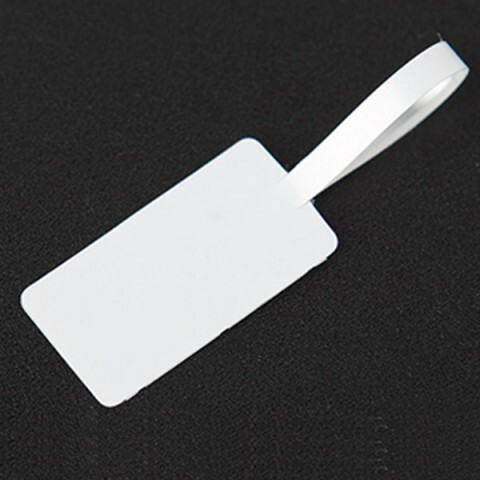 For our Shenzhen Chuangxinjia Smart card Co,LTD, multiple designs and customized RFID Jewelry Tag could be offered based on the requirements for the tag application.